Join us for the last event of the Biennial. Open to everyone, this event sees the culmination of intensive five-day photography workshop for BPB12 lead by renowned Magnum photographers Mikhael Subotzky and Alessandra Sanguinetti. Mikhael Subotskly will talk about his practice before a projected presentation of the work created by participants over the course of the Magnum BPB12 workshop. Following a question and answer session with Mikhael Subotzky and Alessandra Sanguinetti chaired by Photoworks Director, Emma Morris, a reception in the Sallis Benney Theatre Bar will offer informal opportunities to network, let off steam and meet the Magnum photographers. 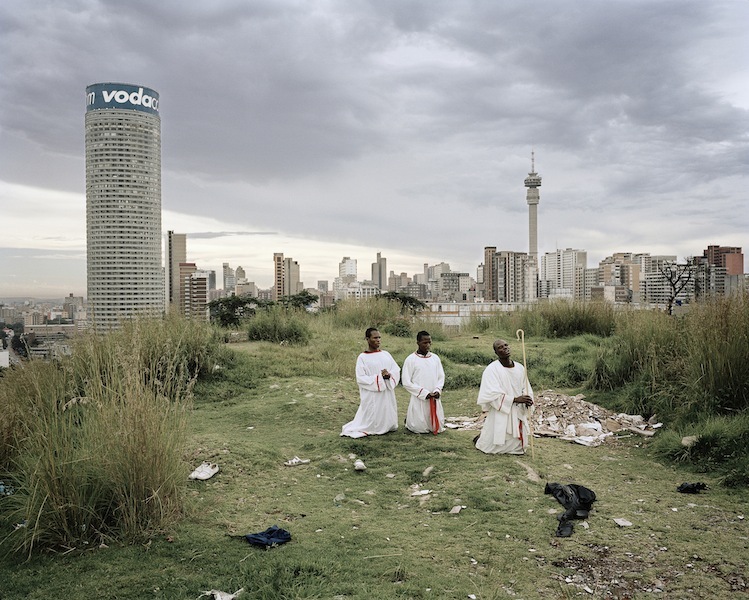 16:30 – 17.30 : Mikhael Subotzky Talk at Sallis Benney Theatre. 17:30 –18.40 : Workshop projection followed by Q & A with Alessandra Sanguinetti & Mikhael Subotzky, chaired by Emma Morris Photoworks Director.